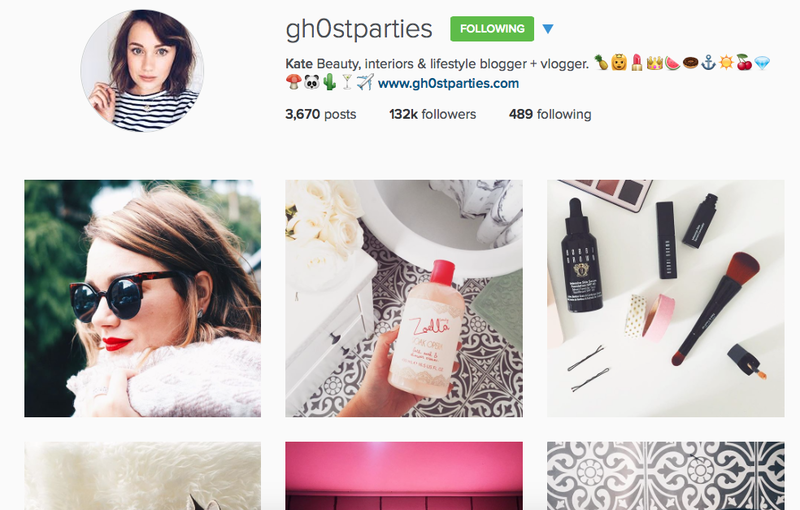 Some Of My Favourite Instagram Accounts! Hi guys, I wanted to do a slightly different post today! I thought I’d share some of my favourite Instagram accounts with you all as its my favourite social media platform right now. I follow so many accounts there (probably too many) and decided it only makes sense to share my favs. Fist is Kate (@gh0stparties), she has such a pretty account and she also has a lovely blog too. Her snaps mainly consist of blog photos and pictures from her day to day life. She’s a pretty good photographer too and always inspires my blog photos. 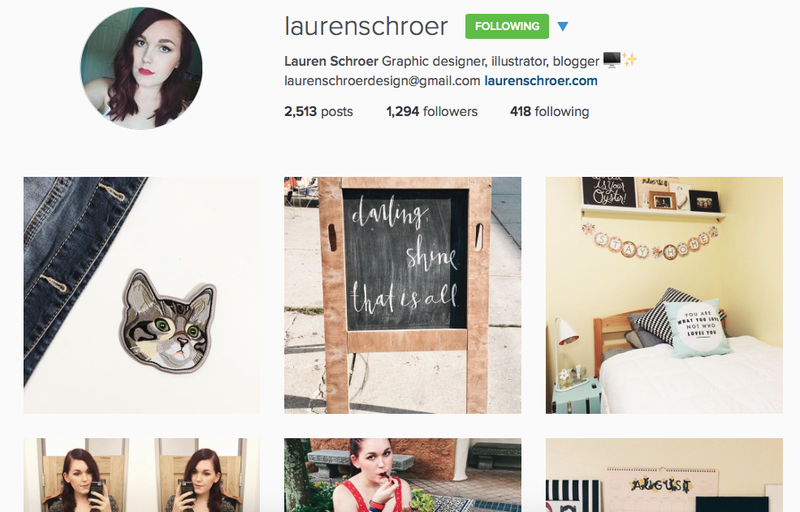 Lauren’s account (@laurenschroer) is also one I check out frequently, her photos are bright, fun and generally of a positive vibe. She’s a graphic designer too – which is totally up my alley! 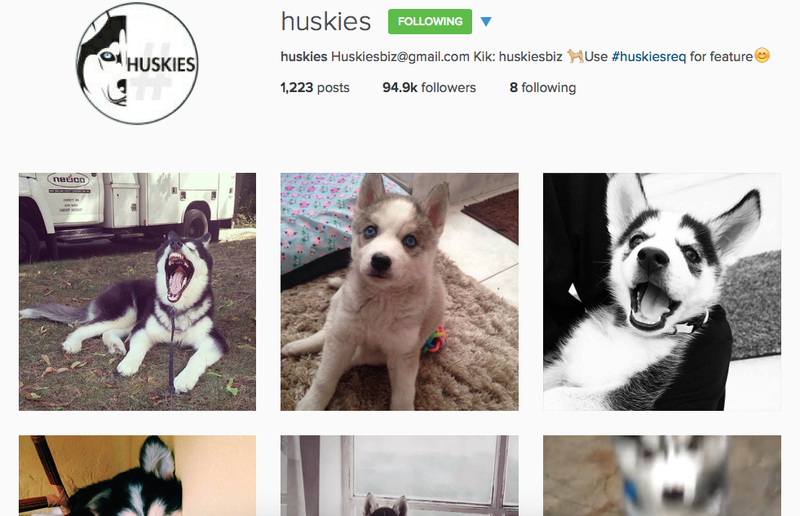 Huskies (@huskies) has got to be my absolute favourite right now! I personally love these dogs and think they’re super adorable so this account is perfect. I do however follow an unhealthy amount of cat accounts too but I thought it would be weird to make a post dedicated to all my fav kitty instas! 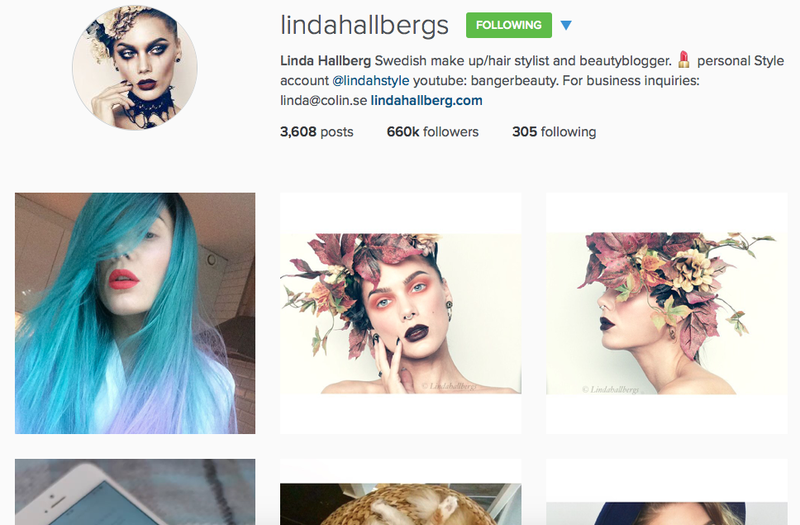 Linda (@lindahallbergs) is an amazing makeup artist and I really love her work. She’s such an inspiration to me and her account displays some of the amazing work that she does. If you’re getting into makeup or you’re an aspiring makeup artist her account will be right up your street. 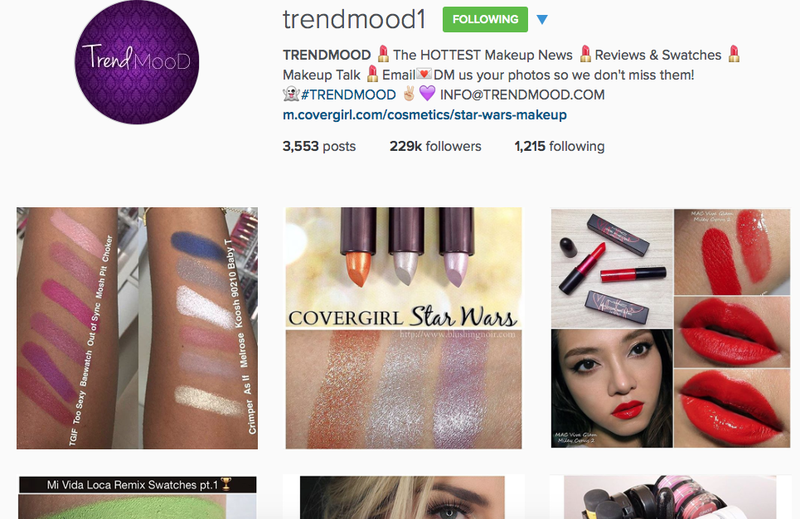 Last but not least I find myself on Trendmood (@trendmood1) quite a lot as they post about all the upcoming makeup launches and collections that are coming. As a Mac lover their account keeps me up to date on release dates well in advance (meaning I get time to save my pennies!). Please let me know what your favourite accounts are! And if you’re an Instagram user let me know your username and I’ll happily give you a follow. If you want to see the interesting things I post about on the photo based site you can follow me at @claresloves and you’ll be the first to know when I post a new blog entry! I know this post is a little different but please let me know if its something you’d like to see more of in the future, I’m thinking of doing a post dedicated to my favourite blogs soon too!